Our connection to horses may date make millenia but there's no doubt that equestrian architecture can be contemporary. 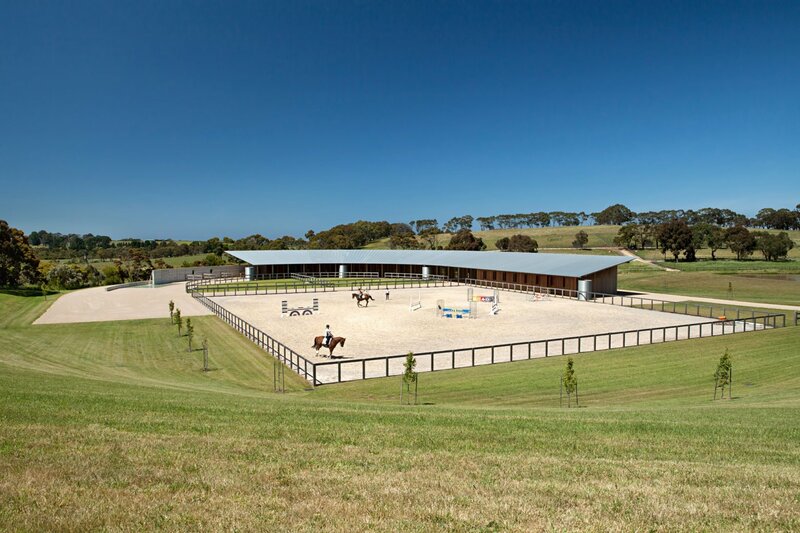 Case in point, the Equestrian Centre in Merricks, Australia. 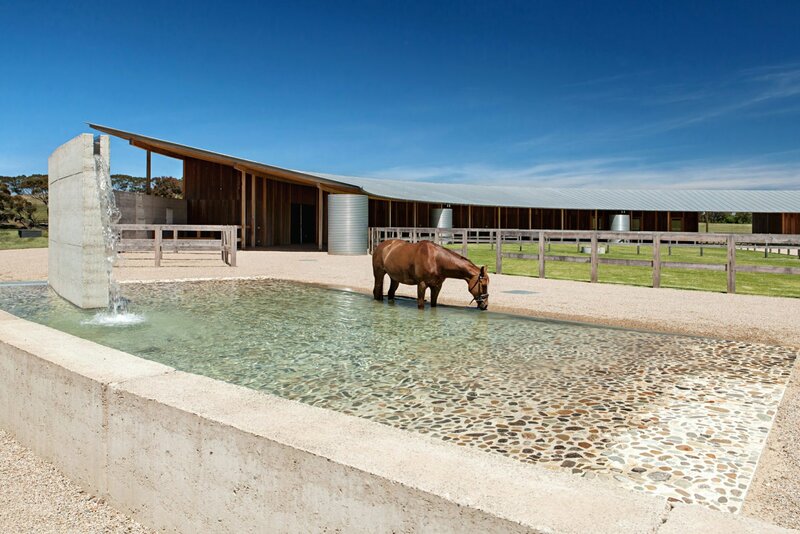 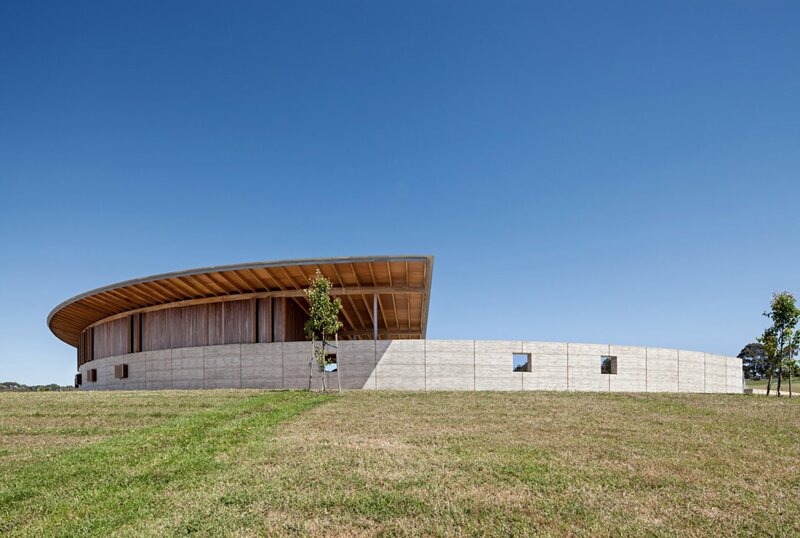 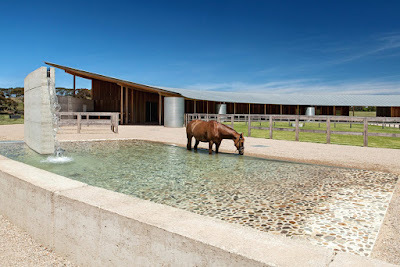 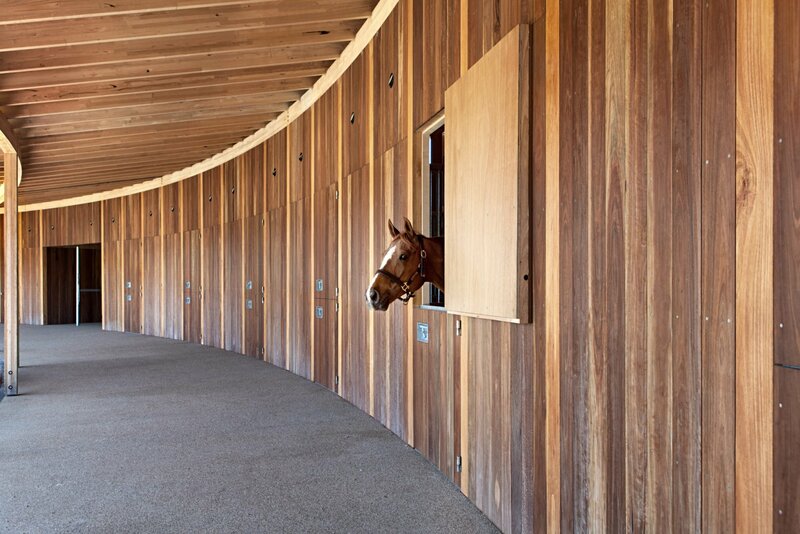 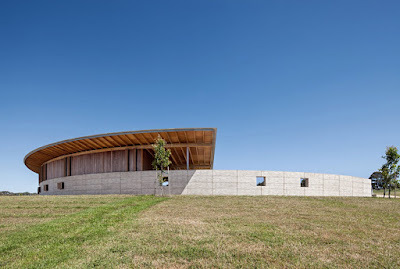 Designed by London-based architect Seth Stein in partnership with Watson Architecture & Design in Australia, the project is the winner of numerable architecture awards and continues to wow both design and horse enthusiasts locally and internationally.